Container security software is used to secure multiple components of containerized applications or files, along with their infrastructure and connected networks. Containers are a popular way to format units of software during application development, most commonly used by DevOps teams. After development, they are orchestrated, deployed, and networked. Security is essential during all stages of container usage. Container security software is used to manage access, test security, and protect cloud computing infrastructure running containerized applications. Management features will help administrators determine who can access containerized data or integrate with containerized applications. Testing capabilities will assist in developing security policies, discover zero-day vulnerabilities, and simulate attacks from common threat sources. Some application security software include the ability to defend and test the security of containerized applications. But container-specific security tools provide increased security, monitoring, and networking, for microservices and containerized applications. 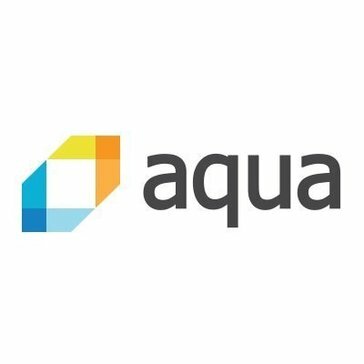 Aqua Security provides scalable security for the complete development-to-deployment lifecycle of containerized applications. FlexNet Code Insight is a single integrated solution for open source license compliance and security. Find vulnerabilities and remediate associated risk, while you build your products and during their lifecycle. Containerization allows development teams to move fast, deploy software efficiently, and operate at an unprecedented scale. Achore offers end to end security and compliance tools to help deploy containers with confidence. Capsule8 is the industry's only real-time, zero-day attack detection platform capable of scaling to massive production deployments. Cavirin provides security management across physical, public, and hybrid clouds, supporting AWS, Microsoft Azure, Google Cloud Platform, VMware, KVM, and Docker. For enterprises who need to protect their infrastructure, CyberArk Conjur software provides proactive security with comprehensive authorization and audit for all IT applications, clouds, and services. Deepfence provides application layer intrusion prevention for modern workloads. 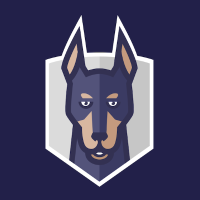 Deepfence's Security as a Microservice gets deployed as a lightweight sidecar container on every host, and can be scaled and orchestrated in exactly the same manner as your other containers. Layered Insight, the pioneer and global leader in Container Native Application Protection, enables organizations to unify DevOps and SecOps by providing complete visibility and control of containerized applications. The ShieldX Elastic Security Platform dynamically scales to deliver comprehensive and consistent controls to protect data centers, cloud infrastructure, applications and data no matter where they are or where they go to make the cloud more secure than on-premise deployments. Hi there! 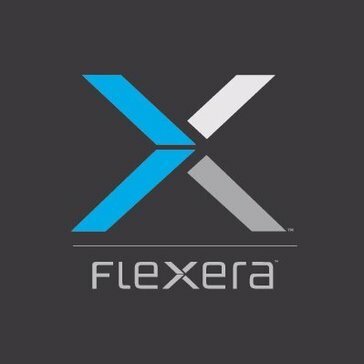 Can I help you find the best Container Security solutions?